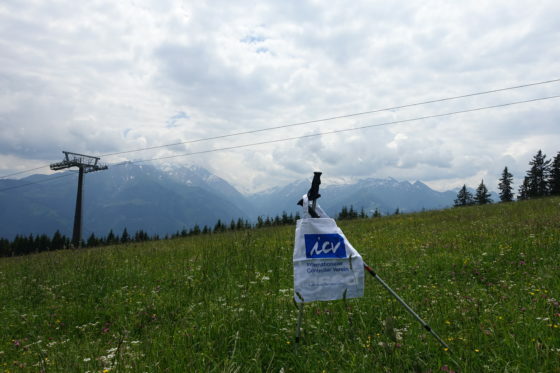 Und ewig lockt – der See The lake is calling! 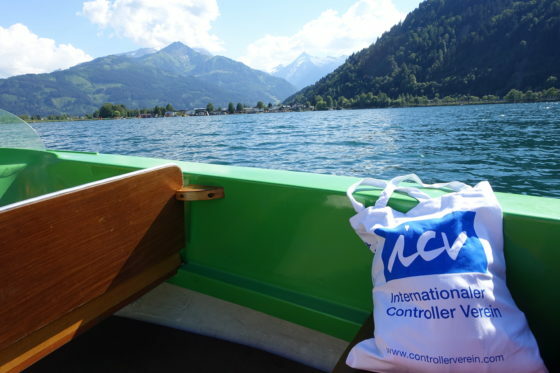 Home /ICV on Holiday, Wichtig/Und ewig lockt – der See The lake is calling! Greetings from her holidays are reaching us from Milena Heim, former member of Work Group Bulgaria, then leader of Work Group United Kingdom. She came back from foggy London to Berlin two years ago. 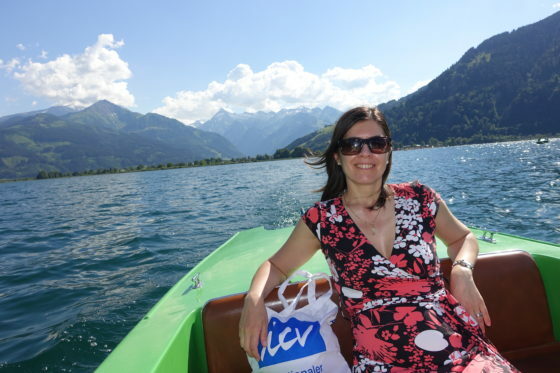 Now, during her holidays, she’s touring around “Zell am See” in the boat and in the mountains.